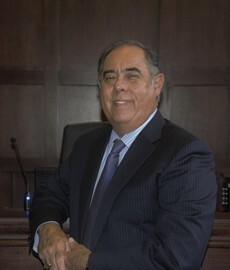 James V. Mazuca Board Certified Personal Injury Trial Law since 1990. Over 10,000 Personal Injury cases of experience. Certification by the Texas Board of Legal Specialization identifies an attorney who has been recognized as having extensive knowledge and actual experience trying a prescribed number of personal injury cases to a jury verdict. In order to be Board Certified, Mr. Mazuca had to pass strict testing and qualification requirements to demonstrate his knowledge of the law of evidence, procedure and other areas of substantive law in the trial of civil cases. Less than 2% of all Texas attorneys have earned this important certification. Mr. Mazuca maintains an aggressive personal injury practice focusing on litigation involving automobile accidents, insurance claims, premises liability, medical and all phases of products liability litigation, etc. 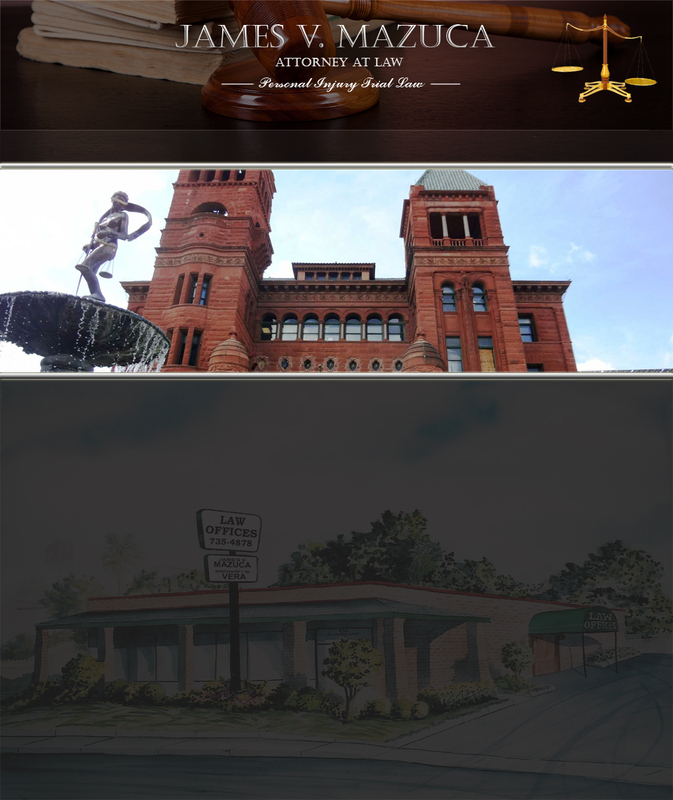 At the Mazuca Law firm each and every case is thoroughly investigated both legally and factually before being filed. In most cases, experts and specialists are consulted early on to help investigate and lay the necessary strong foundation for a successful recovery.